Atos is a European company specializing in information technology services. Since 2010, its headquarters is located in Bezons, Ile de France. The group employs more than 4,500 full-time employees, who work remotely or on principles of desk sharing, invented by the CEO of the company Thierry Breton. 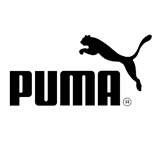 In 2014, the group turnover amounted to 10 billion euros. In 2008 and 2013, it was 5.6 billion euros 8.6 billion accordingly, an increase of 55%. 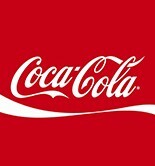 Due to acquisitions, the number of employees of the group grew from 51,000 employees in 2008, to 77,000 in 2013 and 86,000 employees a year later. Atos provides a broad range of consulting and systems integration services, including Big Data and Data Security services. Atos customers come from various industries, such as transport, health, finance, telecom, media, defense industry and public services. Atos is the official Partner of the Olympic and Paralympic Games. Atos operates under several brands: Atos, Atos Consulting, Atos Worldgrid Bull, Canopy, and Wordline. 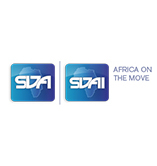 The Group’s revenues come from outsourcing services (50%), system integration services (35%) and transactional services (12%). Geographically, 18.9% of Atos operations are located the United Kingdom and Ireland, 17.5% in Germany, 14.5% in France, 11.5% in the Benelux countries and 6.6% in North America. Atos Consulting provides consulting services, helping its customers to increase profitability by intelligent use of technology, innovations, and cloud-based solutions. Another department of Atos provides mainly SAP-based systems integration services that are aimed to improve the customer’s governance and project management efficiency. The largest business for Atos Group is outsourcing. The Group provides genuine services through its subsidiary Canopy, specialized in Cloud computing. The Group’s Adaptive Workplace solution allows outsourcing of customer’s data centers. Wordline is a largest company in Europe and the world providing billing solutions and services. The company provices B2B and B2C solutions in following three domains: “Merchant Services & Terminals”, “e-Mobility & Transactional Services” and “Financial Processing & Software Licensing”. In 2013, this department of Atos employed 7,300 people and generated revenues of 1.1 billion euros. Atos was founded in 2000 as a result of a merger of Atos and Origin. The group provides a broad range of IT and engineering services. Atos was formed in 1996 through a merger of two French IT companies Axime and Sligos. Origin was formed as a result of a merger between a Dutch-based BSO/Origin and Philips C&P. In 2000, these two groups merged into one franco-netherlandish corporation named Atos-Origin. Two years later, the group acquired KPMG Consulting -a company based in UK and Netherland – and integrated it into Atos Consulting department. In 2004, another company joined the Atos Group: Schlumberger Sema. 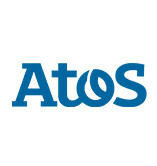 As a result, Atos Origin Group employed about 26500 people and generated 3 billion Euro of annual revenue. And the company continued to grow: in 2011, Atos acquired SIS and became a partner of Siemens Group. Siemens IT Solutions and Services is a group of companies in charge of all IT operations in Siemens Group with more than 32,000 employees. 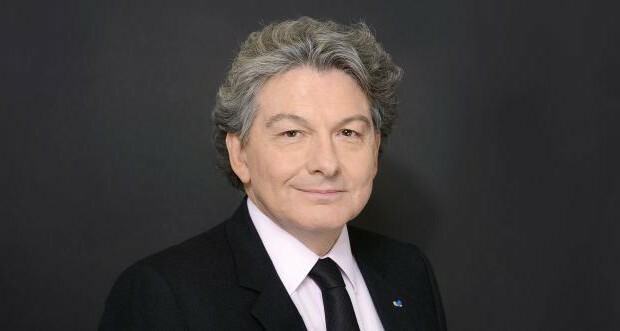 This merger was inititated by Thierry Breton, who headed Atos Origin since 2009. Few years later, Atos Origin acquired Bull, the company where Thierry Breton served as a CEO between 1993 and 1997. Acccording to Thierry Bretin, this merger is an important step to reinforce position of Atos in Europe as a Cloud, Big Data and Cyber Security services provider. Atos aspires to become the largest player in IT industry in Europe by 2016. In December 2014, Atos acquired Xerox’s IT Outsourcing business for 855 million euros, becoming a major player in reprographic industry. Atos was founded in 2000 in France through a merger of Atos and Origin. The company is headquartered in Bezons, Ile de France, and employs about 86 000 people in 66 countries. Thierry Breton, born on 15 January 1955, is a former minister of economics of France and since 2008, CEO of Atos.